What you need to know before ask any question. Our moderators are deleting a lot of questions every day because they are posting ads like this. 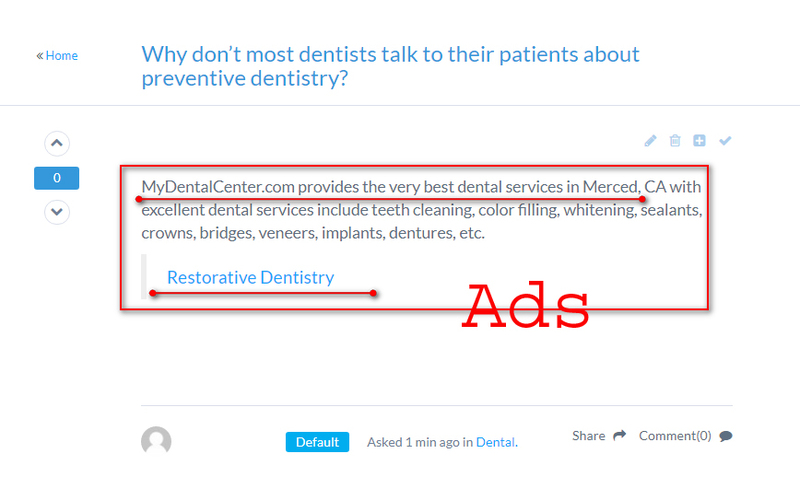 From now on, We will not publish any advertisement in our website on question and answer. Because we have created this website for general peoples help, not for advertisement. A good news is that, We have accepted the terms and conditions presented in Google’s Non-Disclosure Agreement on 2018-09-24 18:57:30. it might benefit from Q&A rich results. Q&A rich results are enhanced results in Google Search that help users assess the relevance of results and jump directly to the most useful answers quickly and easily Which is very good news for members of this website who are writing. So, To get this Q&A rich results beta facilities, of course we should maintain googles terms and condition. Do not post direct link https://www.biyinggov.com (Always use anchor text. for example, Reset Code, Link World) Please follow our External link policy.